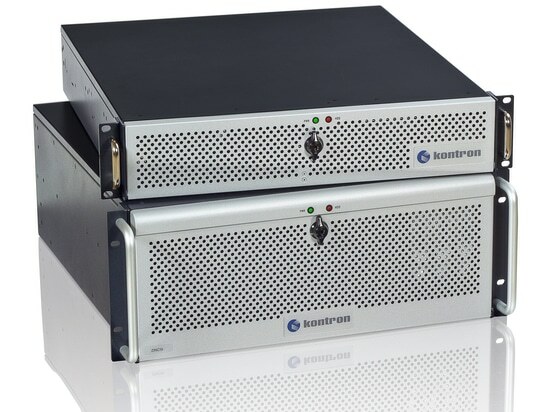 Kontron, a leading global provider of IoT/Embedded Computing Technology (ECT), now offers its ZINC19 rackmount series with 7th generation Intel® Core™ and Intel® Xeon® processors making it a perfect fit for complex control and computing tasks. 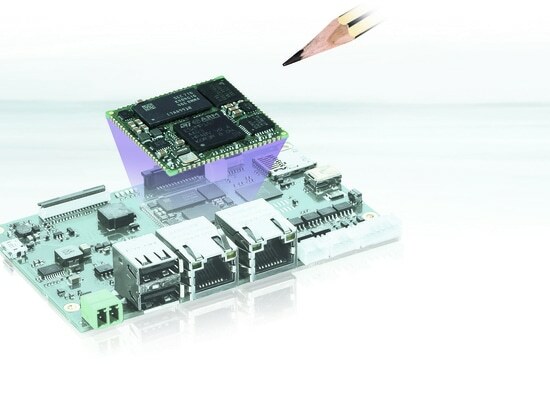 Demanding graphics and image processing applications are made possible by a number of optional high-performance graphics cards. The system is specifically designed for continuous operation in rough industrial environments and can withstand exposure to extended shock, vibration and temperature levels. 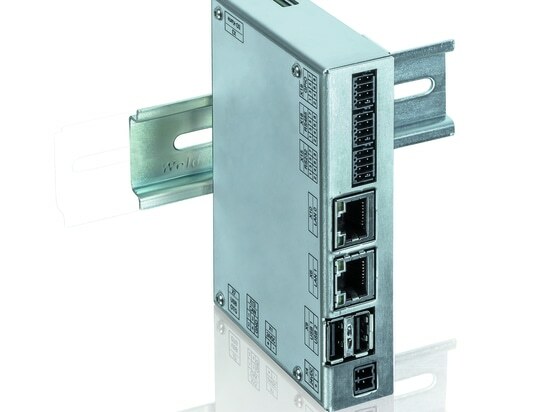 Available in the rackmount form factors 2U and 4U, the ZINC19 series can be customized to meet individual needs thanks to their modular structure and numerous expansion slots. Up to five PCIe and two PCI slots allow for a wide variety of options, including a 10 GBit/s expansion card and a set of high-performing graphics cards. 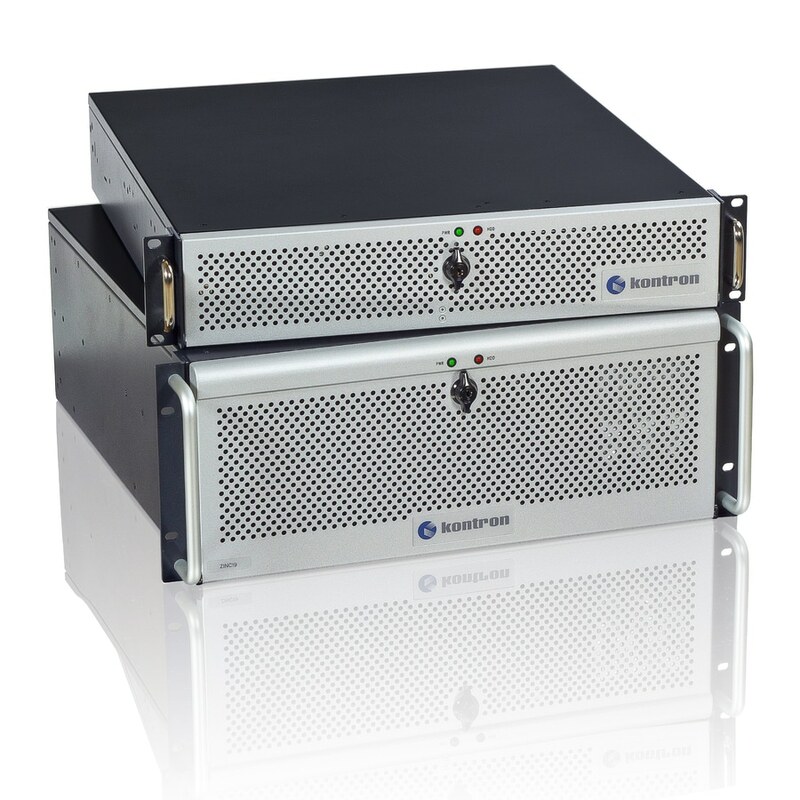 The ZINC19 rackmount systems can be equipped with a number of internal and removable SSD or HDD drives. 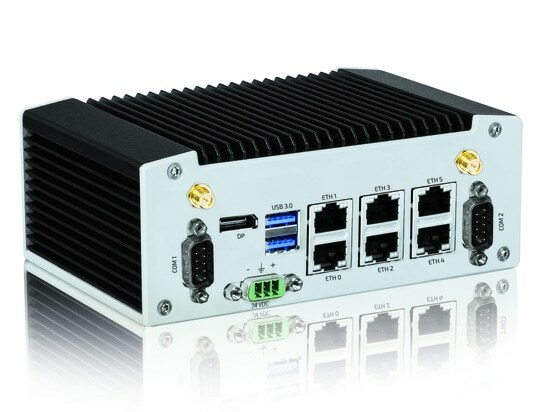 Due to their high shock and vibration tolerance, the ZINC19 rackmount series is ideally suited for 24/7 operation in rough environments in a temperature range of 0°C to 50°C. Its optimized thermal design allows for quiet operation in noise-sensitive areas. 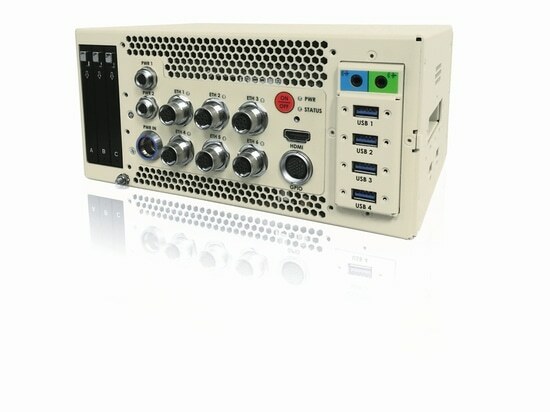 For more please visit: http://www.kontron.com/products/systems/rack-mount-systems.